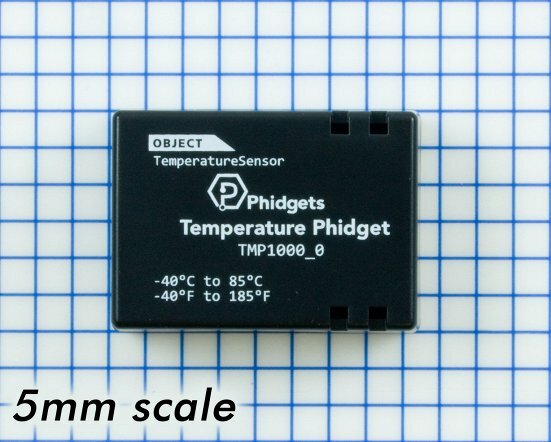 For when you need a temperature sensor, pure and simple: This Temperature Phidget can measure the ambient temperature of the surrounding air from -40°C to 85°C, perfect for home or outdoor use. 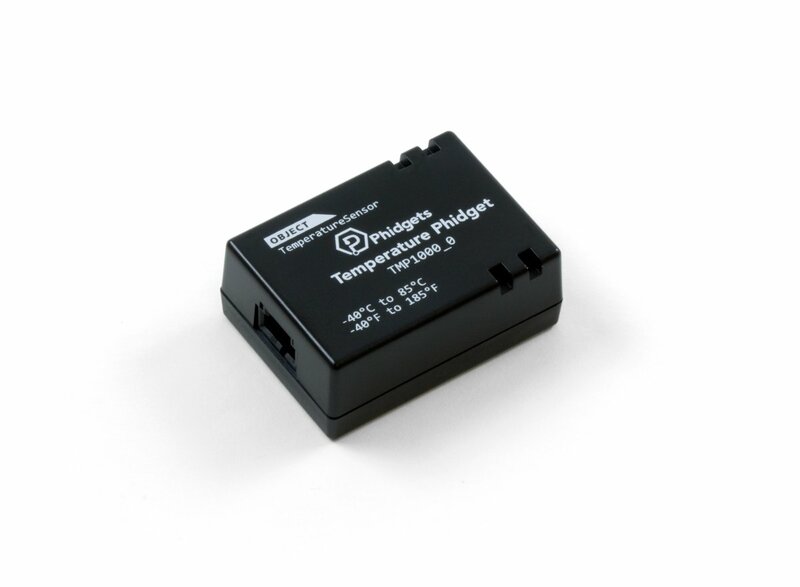 Simply plug it into a port on your VINT Hub and with a single command you can read the current temperature in degrees Celsius (See the Connection & Compatibility tab for a list of VINT Hubs). If the temperature rises above 85°C or falls below -40°C, the API will fire a saturation error to notify that the measured temperature is out of range. 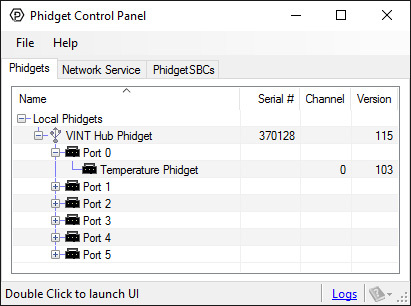 Connect your device to your VINT Hub using the Phidget cable. Connect the VINT Hub to your computer. 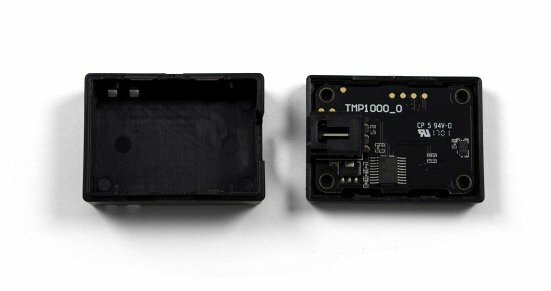 Now that you have everything together, let's start using the TMP1000! In order to demonstrate the functionality of the TMP1000, the Phidget Control Panel running on a Windows machine will be used. Linux users can follow the getting started with Linux guide and continue reading here for more information about the TMP1000.